There’s no franchise quite as big as Star Wars. George Lucas’ epic space opera has been passed down across the generations, and has a special place in the hearts of filmmakers and moviegoers alike. Disney has helped reignite the property, and has been producing new, exciting Star Wars stories. But there have been a few missteps, mostly in regards to the firing of a few directors. 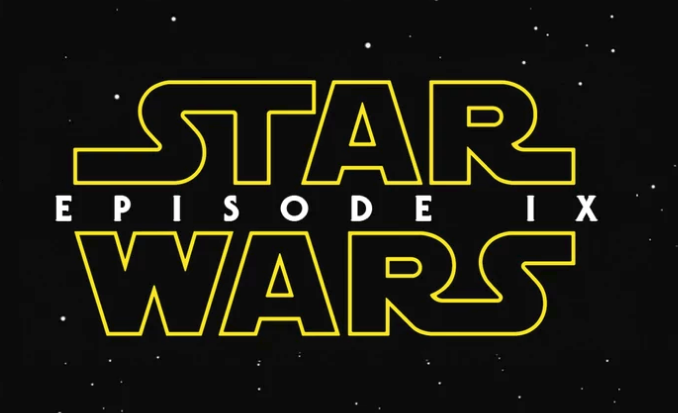 While Phil Lord and Chris Miller exited Solo during filming, Colin Trevorrow also departed Episode IX a number of months ago. While Trevorrow has been purposefully quiet regarding this decision, he was recently asked if his flopped movie The Book of Henry might have affected Lucasfilm’s decision to part ways.